As a growing company in the wine & spirits industry we find it necessary to keep an eye out for up and coming brands that are making waves in their category. 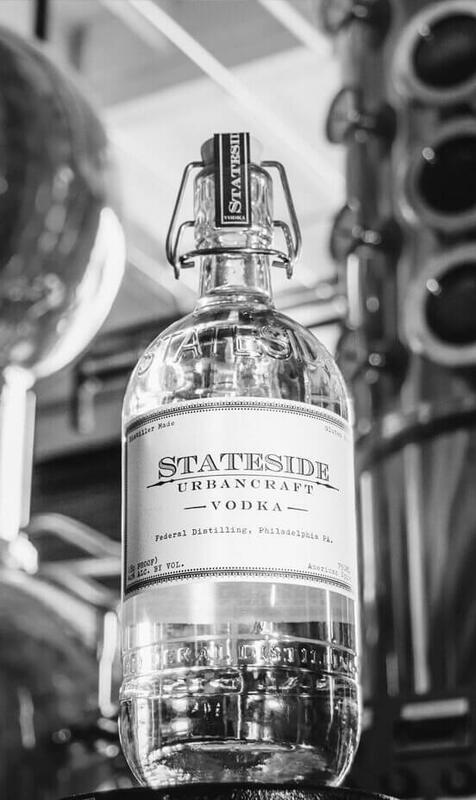 Craft spirits are growing at a tremendous rate and some of the most interesting products I’ve personally come across have been from small batch, artisan distilleries that are very passionate about what they do. 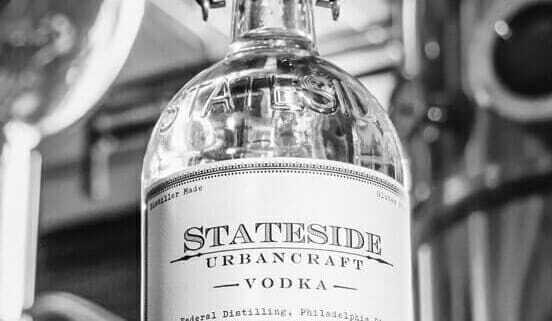 So when I started hearing more and more about Stateside Vodka out of Philadelphia, PA it was only right that I check it out for myself. After all, Premier is based in PA as well so of course it helps to know your neighbors and support local. 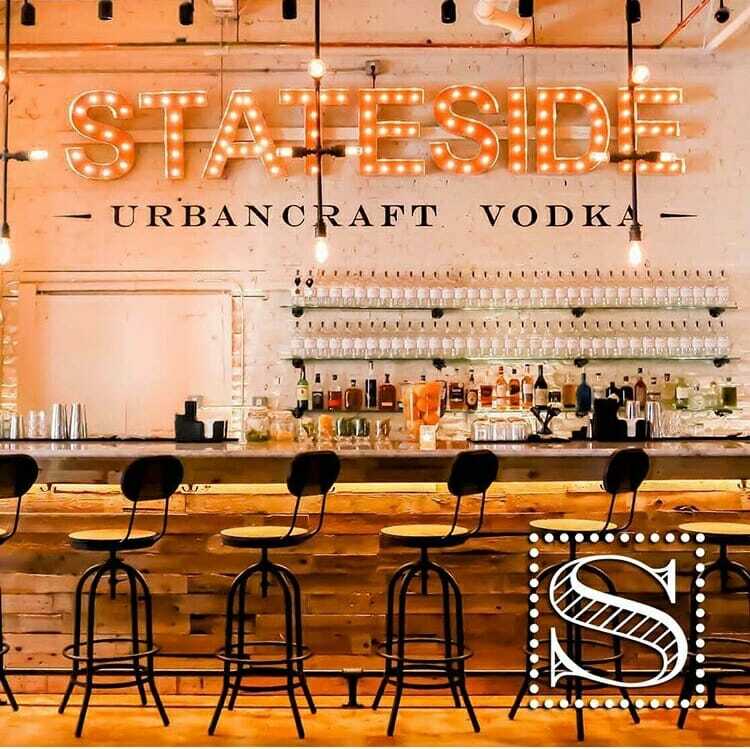 As it turns out, Stateside Vodka is also expanding and opening a tasting room in Pittsburgh, right in the heart of Lawrenceville. I stopped down to pick up a couple of bottles and from the looks of things I am sure they are going to quickly become a new Pittsburgh favorite in no time. The product is labeled as 100% gluten free and made from a non gmo corn that they source from Indiana. They use a chilling system to chill the vodka before they push it through a carbon filter as well. On top of that, they actually pump medical grade oxygen into the stills that increase production time. Very hands on and intricate process. Two brothers started the company about 5 1/2 years ago in their parents basement. 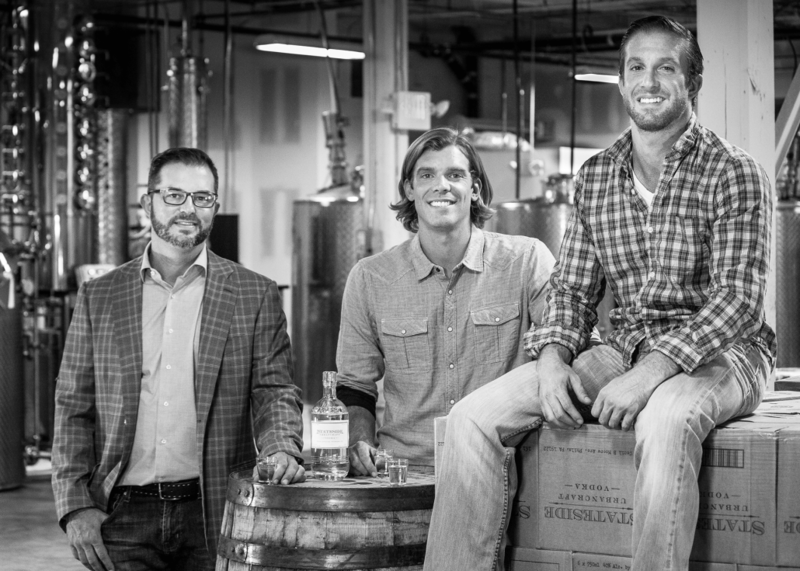 Years later they now have a 7,000 sq foot distillery in the Kensington area of Philadelphia, PA.
Pittsburgh is their next hub, with the new tasting room opening next week, which they will have open on the weekends to sell bottles of product, shot, etc.